Advertise in Valley Life Today to reach a diverse population in one of the fastest growing cities in the Inland Southern California Region! 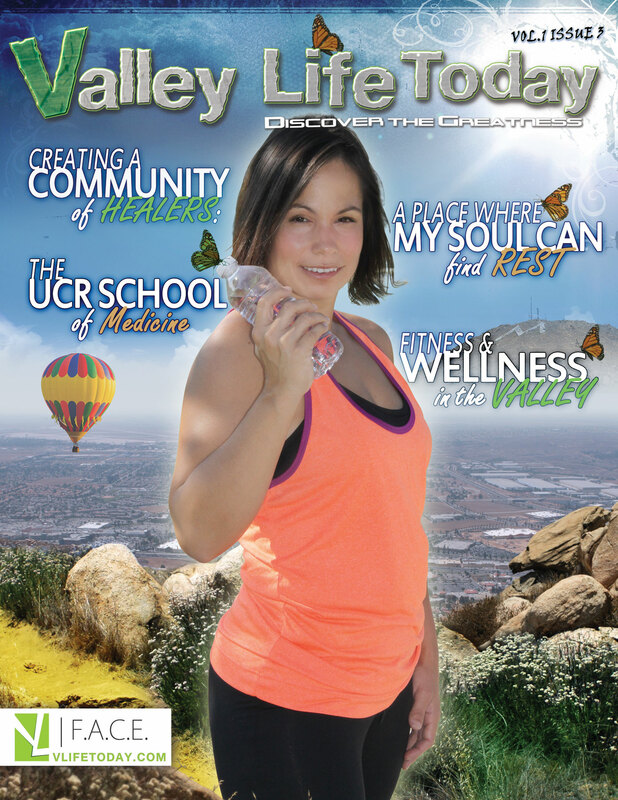 Our inaugural issue of Valley Life Today celebrated the dreamers of Moreno Valley and its surrounding area. These are the people who refuse to be limited by societal ills or economic labels like “recession.” Instead, they are planning for future growth and prosperity and are creating vibrant communities and jobs for our young people. City Manager Henry Garcia: We Won’t Wait! 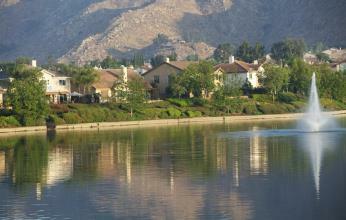 What will the future bring for Moreno Valley? With this issue of Valley Life Today we look to the future of the Moreno Valley and discuss possibilities with city residents and leaders. We started by asking what we might expect in the years 2030, 2050, and 2100. Click here to see images from the Cross Word Church Visit to Israel.